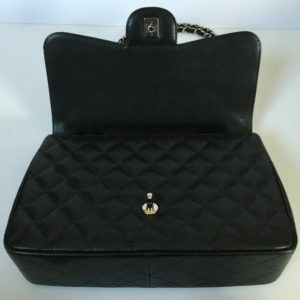 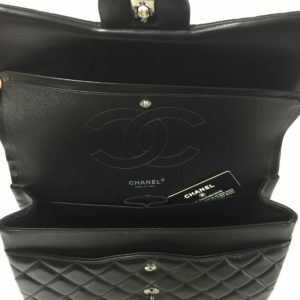 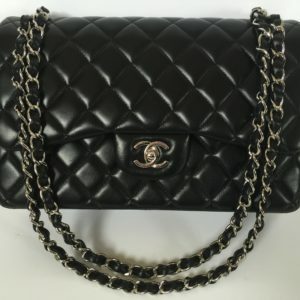 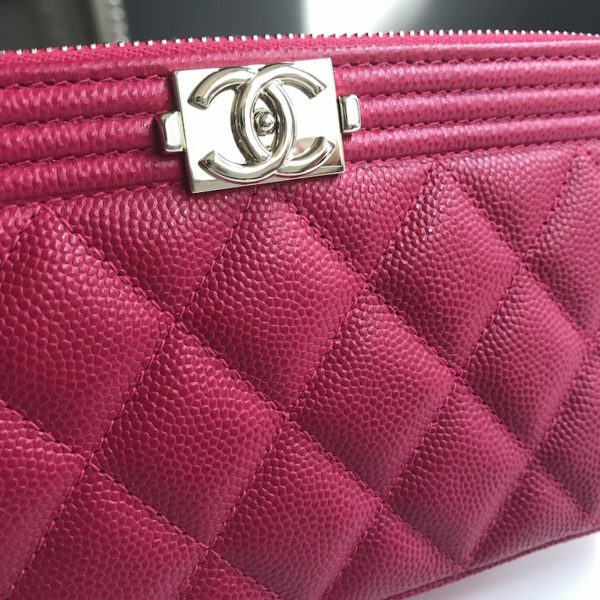 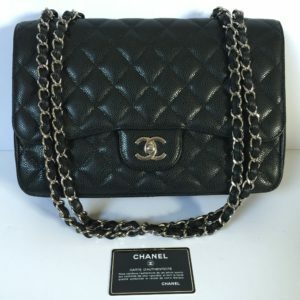 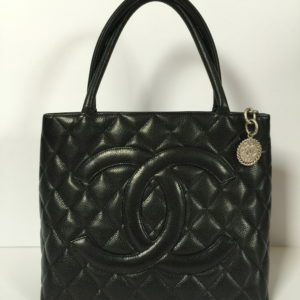 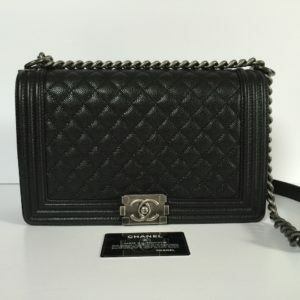 Brand New Chanel Clutch on Chain with detachable chain strap. 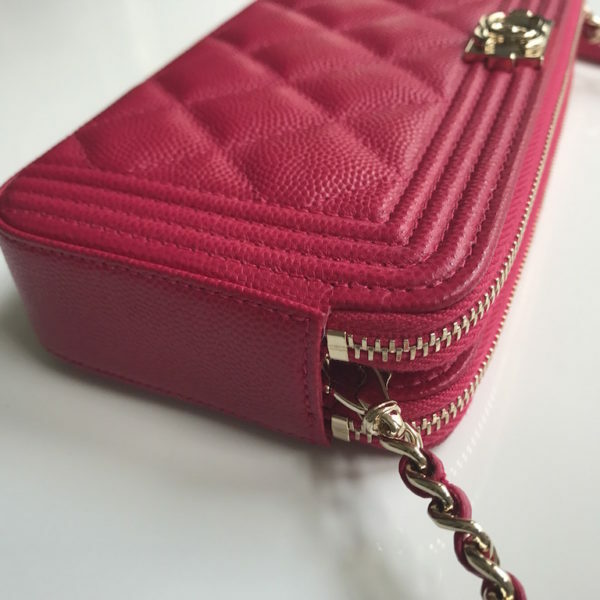 Crafted in beautiful fuchsia caviar leather with champagne gold hardware. 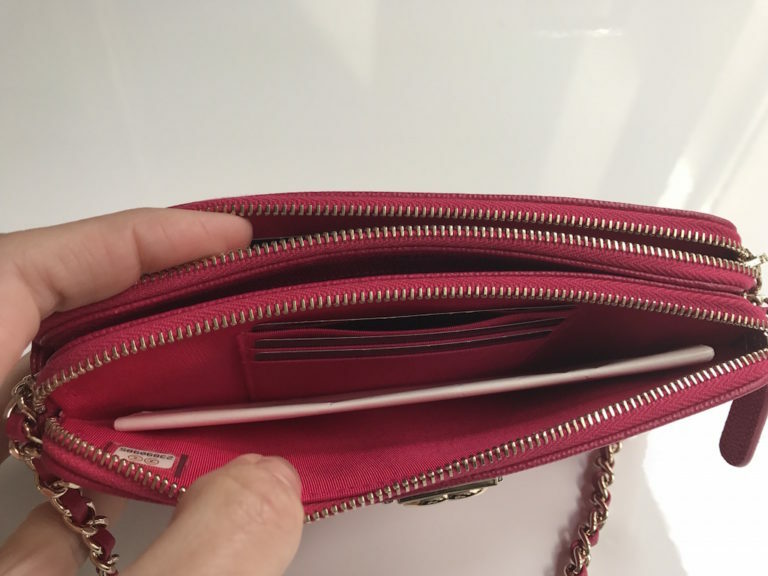 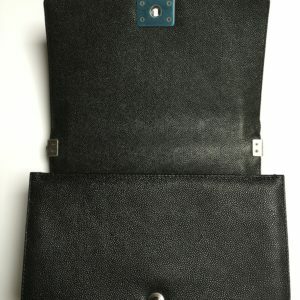 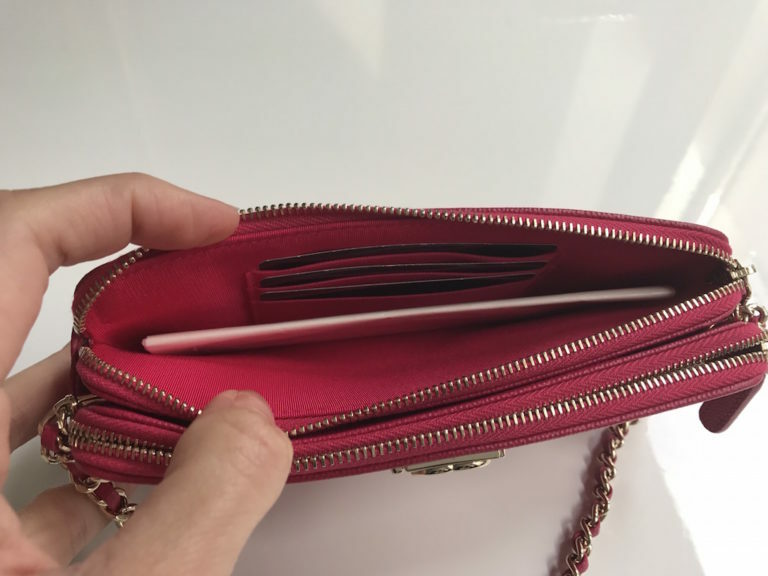 Very practical bag, your iPhone Plus has a perfect place in the middle where there is no zipper closure, making a very easy access to your mobile any moment. 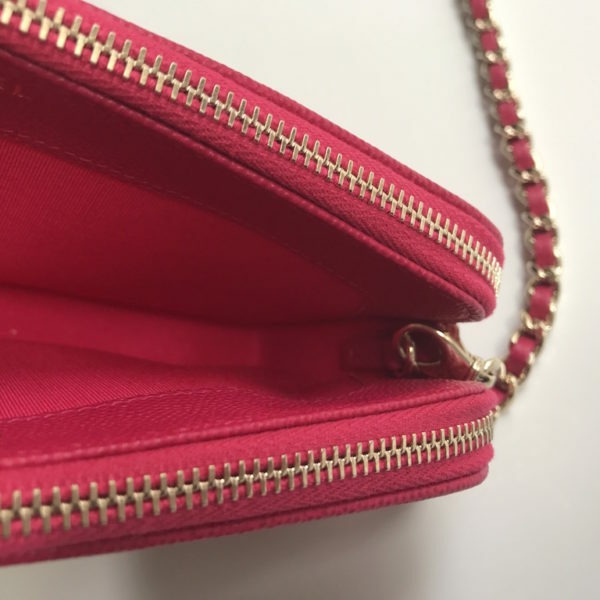 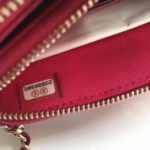 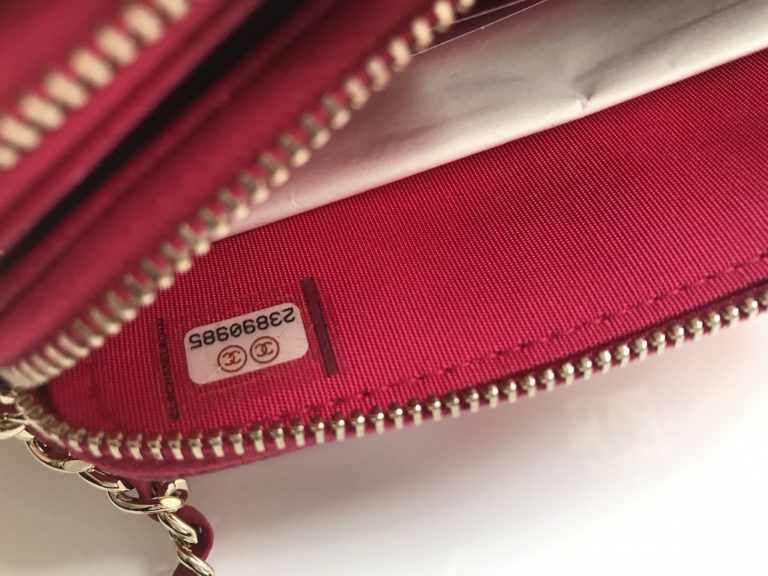 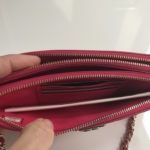 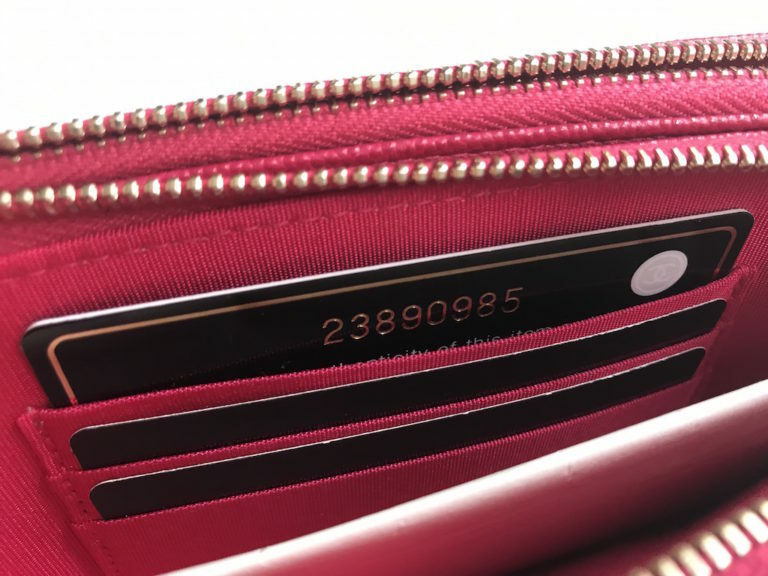 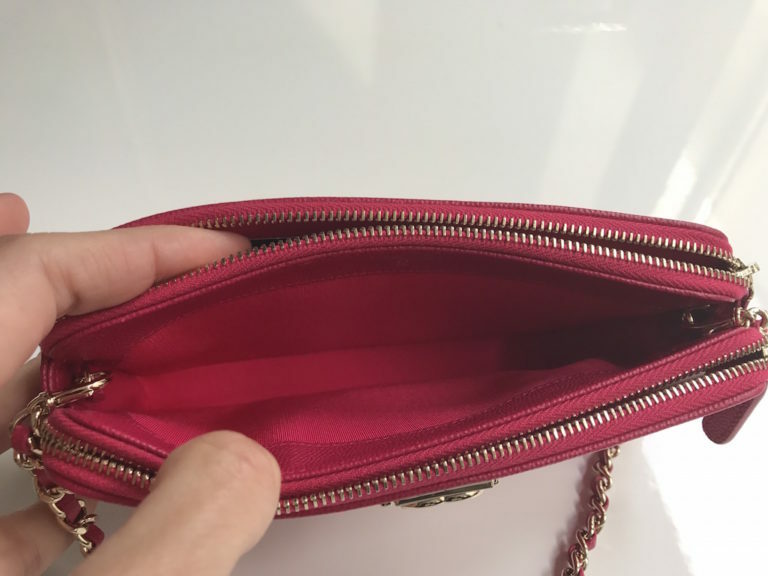 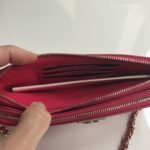 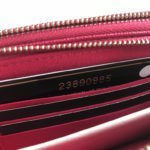 There are two zipper compartments, with 6 card slots and place for cash and other small essentials. Thanks to the detachable chain, can be worn as wallet or clutch. 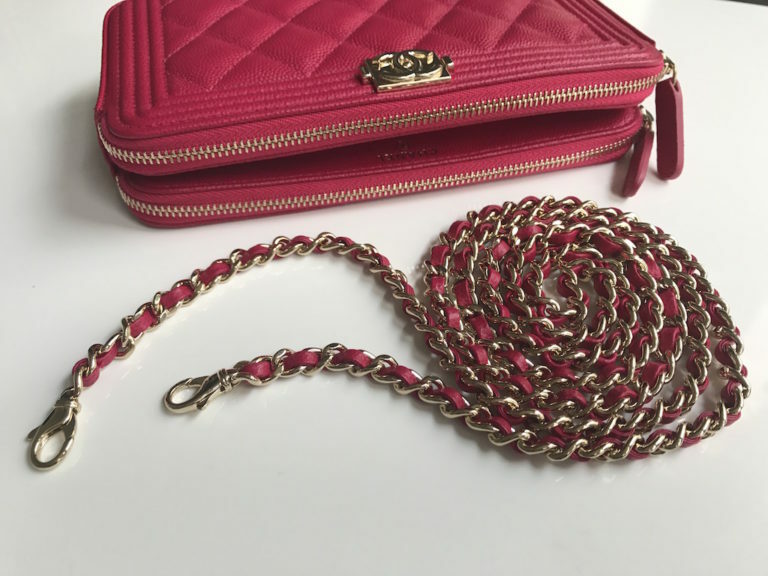 Chain strap drops 120cm, ideal for cross body. 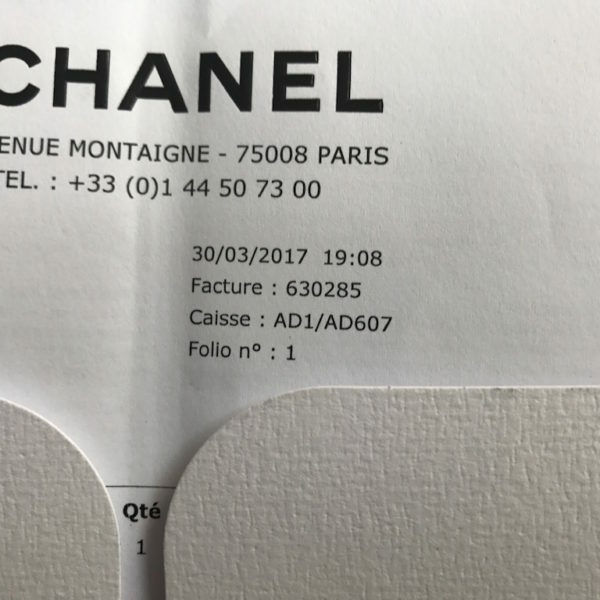 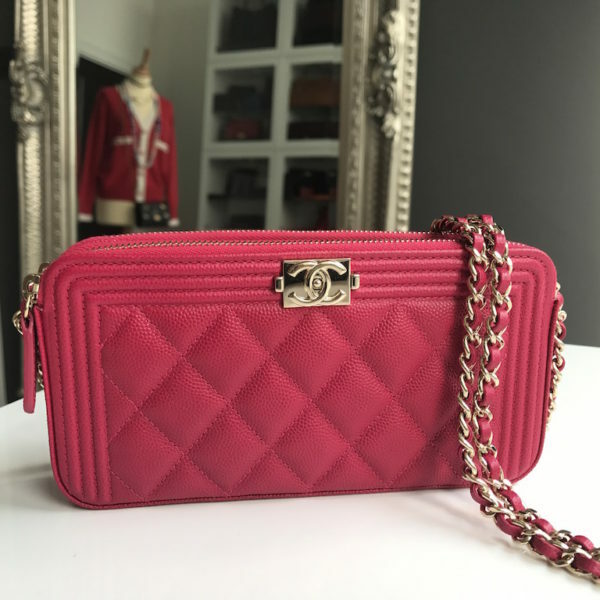 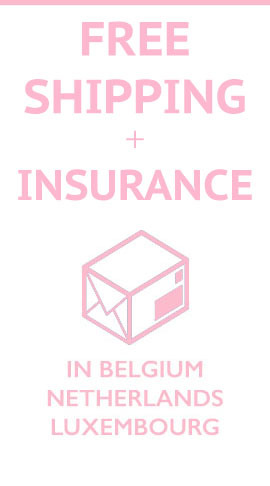 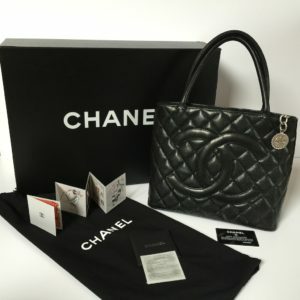 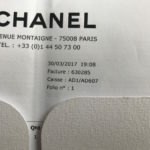 Will be delivered with full Chanel set; Box, dust bag, authenticity card and original Chanel receipt from 03/2017.